– A very young band at the time, most members were 14-17 years old, the older being 19. Only managed the self-released single. 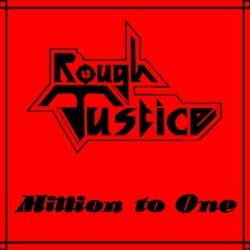 7″ Rough Justice Records (1982) R.J. 001.